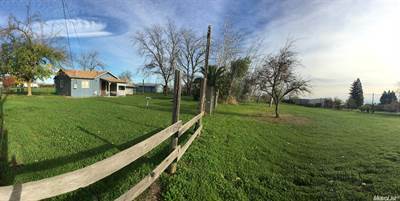 in Esparto, Esparto Announcing a price drop on 16991 Alpha Street, a 1 bath , 2 bdrm bungalow. Now FOR SALE USD649,900 . Reduced!